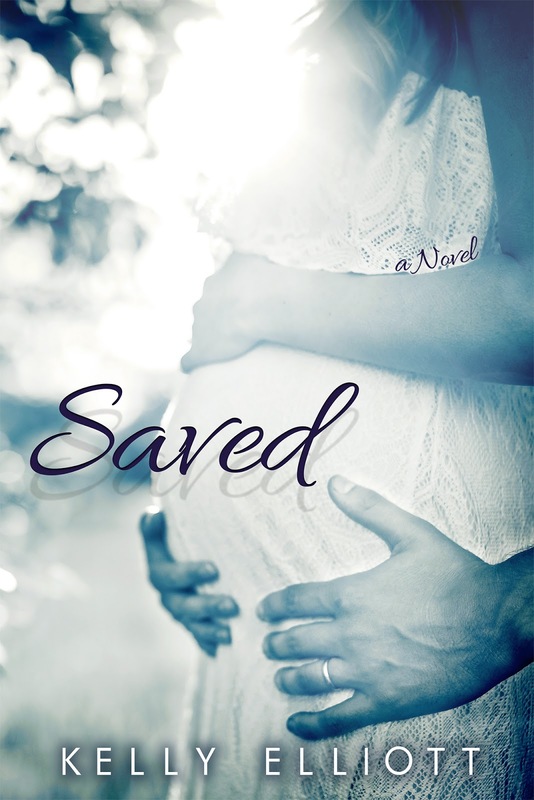 I'm getting EXCITED for the release of SAVED on March 30th. Make sure to show my girl, KELLY ELLIOTT some LOVE and head on over to her author page on Facebook and LIKE it.. When she reaches 5500 LIKES she will be giving away $100 AMAZON gift card! !